CarFinanceRescue.co.uk is a completely free-of-charge service that provides support and the best deals for those looking to get an affordable car loan that suits your financial circumstances. Trying to find a car that fits your monthly budget can be a bit of a minefield – particularly if you are either unsure about your credit rating, or have been declined previously for finance elsewhere. 2. 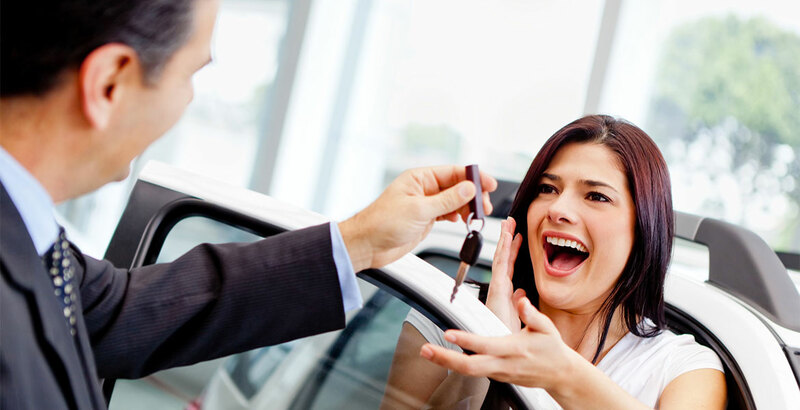 What are the benefits in using Car Finance Rescue? With access to 11 different car finance providers, Car Finance Rescue are able to cover most credit statuses. Once we have approved your application, you will be able to choose from over 3,000 cars that we currently have in stock at over 30 locations nationwide. We do not charge you for this service – our team of Underwriters are based at a central UK call centre and will be on hand to offer advice and talk you through each stage of the process. Abarth, Alfa Romeo, Citroen, Dacia, Fiat, Ford, Honda, Mazda, Nissan, Renault, Seat, Vauxhall and Volvo. 4. How does it work and how long does it take? Get approved: our underwriters will review your application and then contact you within 1 – 24hrs with a decision. Choose your car: once approved, our Underwriters will arrange a time for you to go into a dealership closest to you to choose your vehicle and sign the finance documentation. Drive away: once the finance documentation has been signed, the funds will be sent to the dealer within 24hrs, allowing you to then make arrangements to return to the dealer to collect your car. 5. Am I actually eligible to apply?